All roads lead to Rosehill this Saturday when Vinery attempts to win a fourth Golden Slipper Stakes Gr.1 with its star graduate Exhilarates. 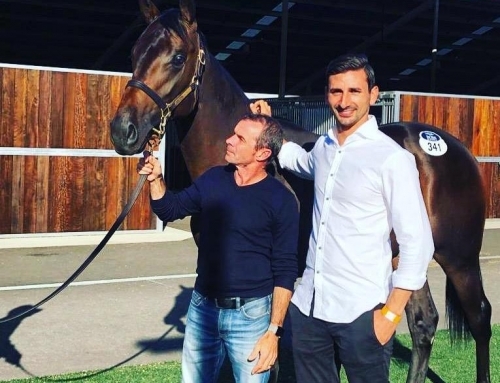 Exhilarates cost $600,000 from Vinery’s consignment to the 2018 Magic Millions Sale and is one of six starters representing Sheikh Mohammed’s Godolphin operation in the world’s richest juvenile race. Vinery legend More Than Ready sired a running double in the Golden Slipper with Sebring (2008) and Phelan Ready (2009) and Mossman added his name to the honour-roll when Mossfun won in 2014. Exhilarates is by champion sire Snitzel and is the first named foal from More Than Ready’s Group 1 winning mare Samaready. 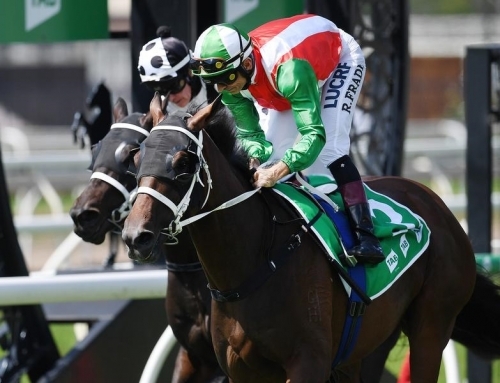 She stormed home to land the $2 million Magic Millions Classic RL in January and trainer James Cummings reports she is peaking again for another huge payday in the $3.50 million grand final on Saturday. Tenley ($6) heads the Godolphin team in pre-post markets while Exhilarates eased to $21 after drawing barrier 18. Vinery can top and tail the Golden Slipper card with Into the Abyss (Birthday Card Stakes Gr.3) and All Too Soon (Epona Stakes Gr.3). Into the Abyss (Foxwedge) will be racing first-up after stakes placings at Randwick and Flemington last year. 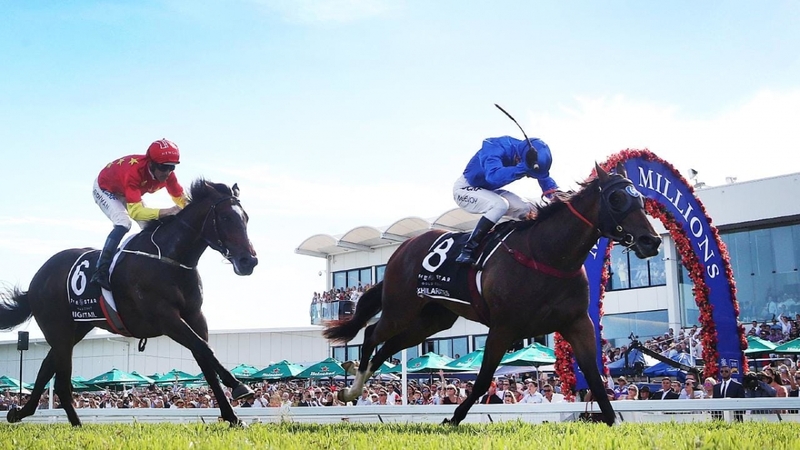 She was a $240,000 graduate from Vinery’s draft to the 2017 Gold Coast Magic Millions and hails from the extended family of Golden Slipper winner Canny Lad. 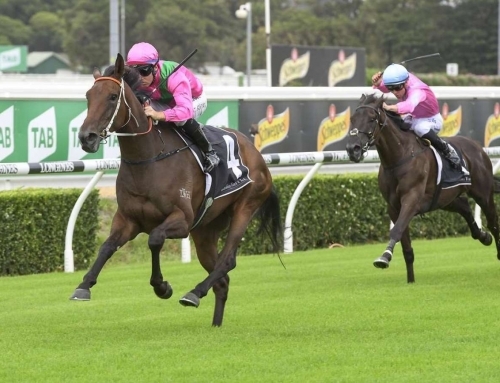 All Too Soon (All Too Hard) completed a hat-trick at Rosehill this time last year and trainer David Payne predicts the step up to 1900m on a rain-affected surface will play right into her hands. 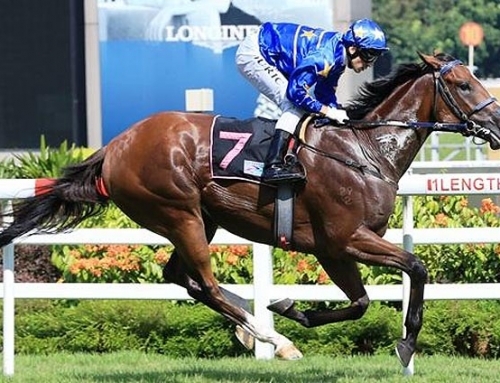 Elsewhere on Saturday, More Than Ready has Esthetic entered for the Mornington Guineas (1600m). His dam Quintessential (NZ) won a Queensland Oaks Gr.1 and he looked a promising type winning the Stony Creek Classic a fortnight ago. Trainers Ciaran Maher and David Eustace bought him on behalf of Yulong Investments for $270,000 at the 2017 NZB Ready To Run Sale and they are double-handed in the Golden Slipper with Dubious and Loving Gaby. 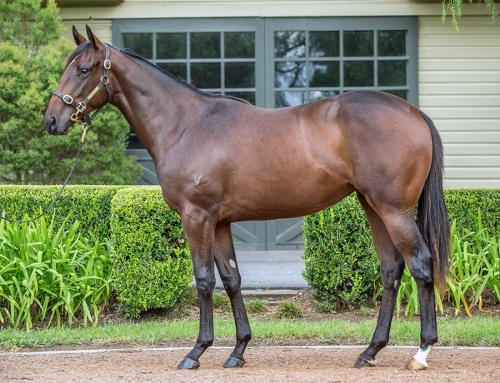 Maher and Eustace also bought a close relation to Exhilarates from Vinery at the Inglis Classic Sale last month. 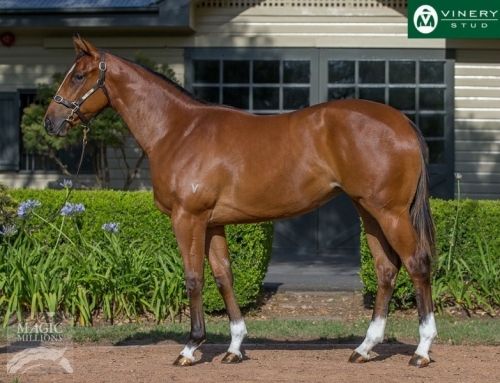 The Press Statement – Night War colt that cost $130,000 is from a Group 2 winning half-sister to Samaready. In the USA, More Than Ready has Copper Bullet primed for the New Orleans Hcp Gr.2 this Saturday. He won the 2017 Saratoga Special Gr.2 but was injured in the lead-up to last year’s Kentucky Derby Gr.1. Copper Bullet returned after 15 months on the sidelines to win a Churchill Downs allowance and only went down a neck when a brave second last time out in the Razorback Hcp Gr.3 at Oaklawn Park. 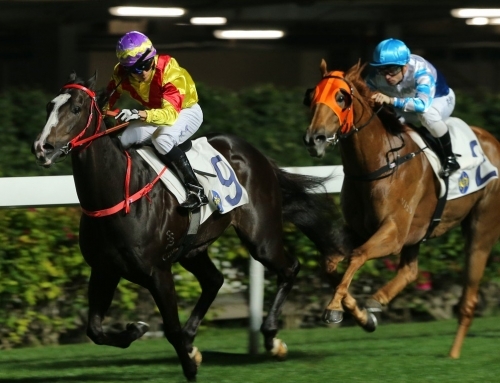 He has opened a 4-1 second favourite in the $400,000 feature at Fair Grounds.